This is part three of the series entitled MOOC vs. Book. 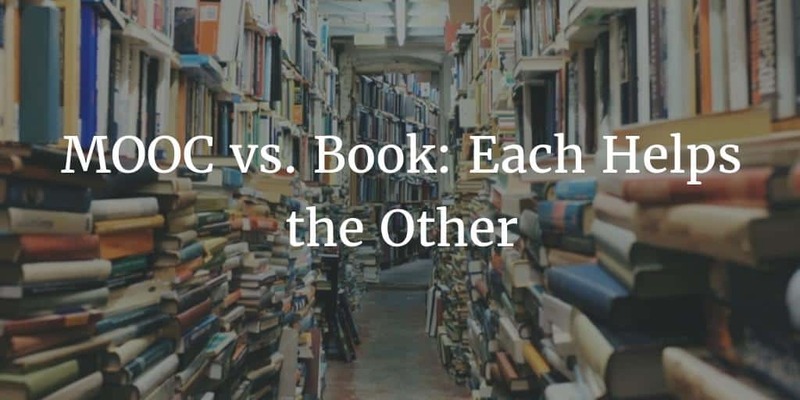 See the first part of the series here: Which will Win: MOOC vs. Book? 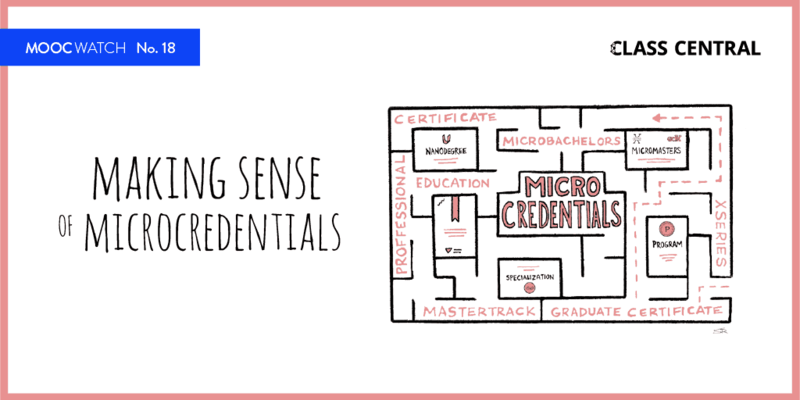 and part two of the series here: MOOC vs. Book: Complementary Learning Channels. In the first post we discussed the comparison some people have made between MOOCs and digital textbooks. In part two we shared thoughts from Prof. Barbara Oakley and commented on them. Now we will share thoughts from Prof. Raj Raghunathan, a.k.a. Dr. Happy Smarts. Prof. Raghunathan created the MOOC entitled A Life of Happiness and Fulfillment, and he is the author of the book called If You’re So Smart, Why Aren’t You Happy? Below you’ll find Prof. Raghunathan’s thoughts in quotes, and some brief comments on them. We see that Prof. Raghunathan has a similar view to Prof. Oakley, in seeing MOOCs as more than a one-way conduit of information from the expert to the novice. There is the possibility of interactions among the learners, which adds a new dimension of perspectives and interest in the topic. Prof. Raghunathan also compares this to his classroom interactions, which provide even deeper interactions, but he acknowledges that the diversity benefit is not as large there as it might be in a MOOC. We see with most larger MOOCs, which typically reach over a few thousand participants, that there are participants from at least 70–80 countries. 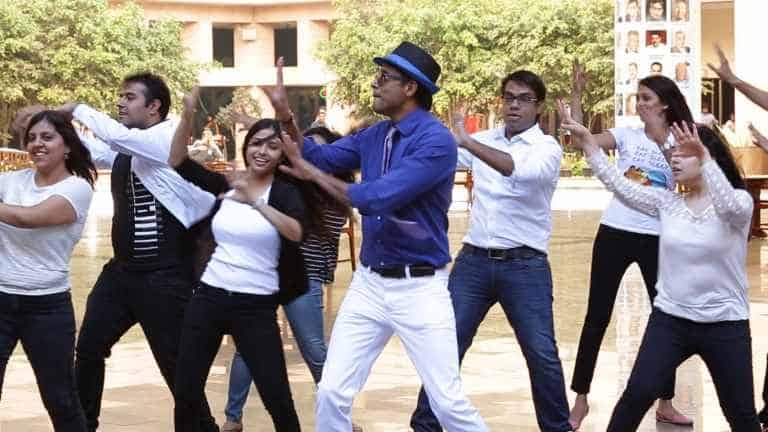 Like Prof. Oakley, he [Prof. Raghunathan] doesn’t see videos as simply a more convenient form of content consumption for people too lazy to read, but he sees the possibilities that thoughtfully-constructed videos can provide. We can see that both a book and a MOOC require deep thinking about the organization of the material. With a book, there is more room for an author to get his or her point across than there is for someone making a MOOC (data show that videos engagement drops precipitously at around the six minute mark, so it is best to slice up topics into short video clips). Thus, starting with a book and then condensing it for a MOOC creates a great deal of focus for each point that needs to be made, and in this case, it ultimately helped Prof. Raghunathan’s book. Indeed, his recently-published book is a tightly-sculpted 252 pager composed of clear writing. In addition to revisions conceived of in his own head, Prof. Raghunathan also received feedback from his MOOC students. It is consistent with the spirit of his approach to his topic that Prof. Raghunathan did not just sit back during his MOOC and ponder potential changes to his material, like a scientist observing a controlled experiment. After all, his subject — happiness in life — is broader than most sections in a bookstore, and he had the chance to engage with a wider audience than ever before. Not only did he interact with and listen to students during the MOOC, but when it was over Prof. Raghunathan solicited the participants for feedback on his chapters. Prof. Raghunathan acknowledged the 654 participants who gave him feedback in the “Acknowledgements” section of his book, and he mentions the MOOC prominently and early on in the book (page 5). Thus, there was a unique synergy between book and MOOC. There is also some synergy in raising awareness between the book and the MOOC. As an educator deeply interested in helping people to improve their happiness levels (a stated goal in his course, book, and MOOC), we can see Prof. Raghunathan thinking about how he can promote his MOOC first of all, which has wider reach and is easier to consume, versus his book, from which he would more directly and personally benefit. This mindset helps Prof. Raghunathan to stockpile credibility, creating authenticity which has a unique power to attract in today’s noisy marketplace of ideas. Like Prof. Oakley, who did not fear cannibalization of her book, Prof. Raghunathan does not fear a drop-off in his class enrollment. 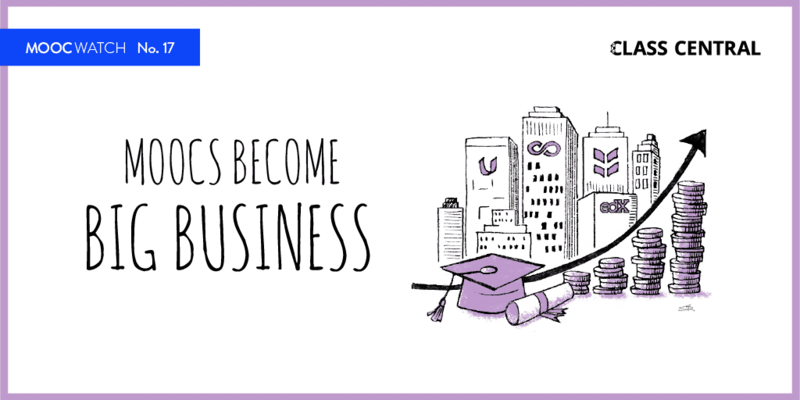 Keep in mind, no one is required to take his face-to-face class; it is a non-core elective on the topic of happiness at an esteemed business school. His confidence in the appeal of the topic and his desire to spread the word (also note: he did have tenure) led him to double-down, and it paid off: the course, the MOOC, and his book all are thriving, and they have reinforcing effects upon each other. A Life Of Happiness and Fulfillment. This advice stands on its own, and I think it would be echoed by many others who have written books or created MOOCs. This wraps up our three part series on book vs. MOOC. We have a few tentative points to summarize our thoughts, which are supported by the thoughts from Professors Oakley and Raghunathan. MOOCs and books serve different purposes — the former are for providing information in an engaging way, and they are also a conduit for interaction with diverse participants. MOOCs and books have some similarities — both require careful thought on organization and structure, with a focus on explaining things clearly. MOOCs and books have some differences — MOOCs have to be even more succinct than books, while books are allowed to support points in great detail, and MOOCs are able to utilize video production to increase their explanatory power. MOOCs and books are complementary — the audience for one does not cannibalize the audience for the other, and both require promotion to raise awareness about them. There are also benefits in organizing the material for each form. 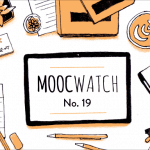 We should incorporate MOOCs into our educational ecosystem — there are clearly strong possibilities for MOOCs to fit a wide array of educational purposes. We should welcome new channels and new methods, and not treat these as a zero-sum game. WINNER: Both MOOCs and books come out ahead, on account of the synergies involved.